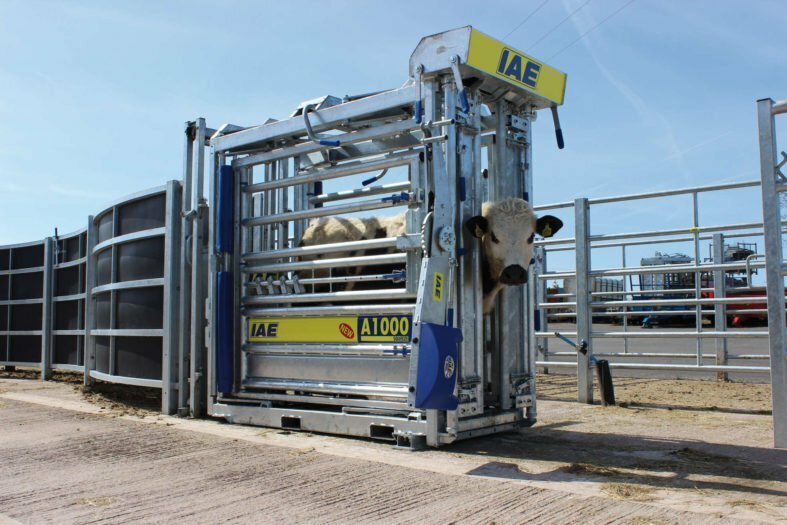 IAE’s A1000 Squeeze crush has all the features of the A1000 professional range cattle crush but with the addition of squeeze sides. 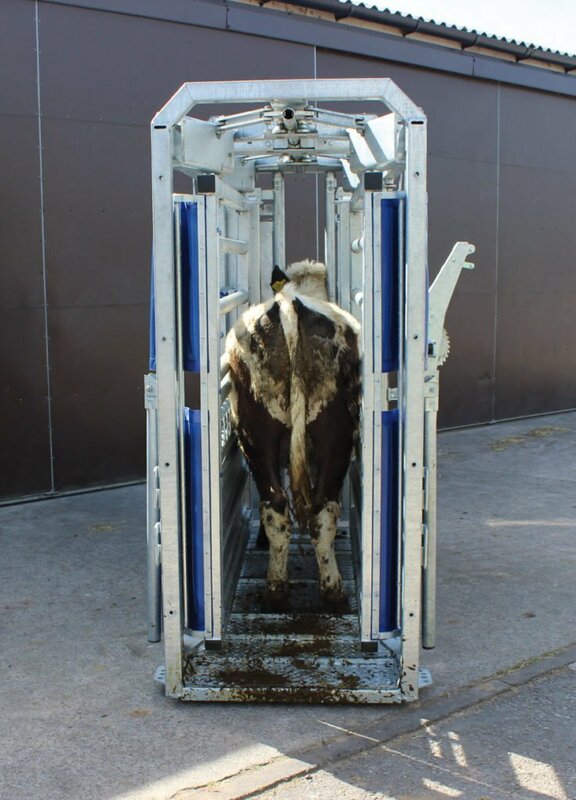 With over 25 years experience in manufacturing cattle crushes we know our new A1000 squeeze crush has many unique features, is easy to use and we believe probably the best available in today’s market place. For speedy setting and releasing of the squeeze mechanism the IAE vari-lock system excels, taking principles applied in our flagship manual yoke, this system allows the panels to be placed (and automatically locked) in any infinitely variable position within the operating range. (Full crush width 738mm to a minimum of 260mm). 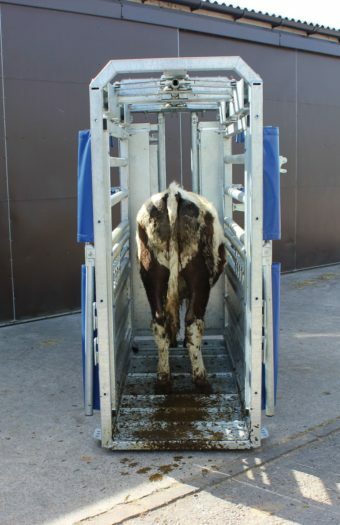 The panels are returned to the open position thanks to a simple lever that activates the spring loaded return mechanism, quickly and quietly allowing the animal to be released. The squeeze side panels are linked and can be operated from either side of the crush using a simple drop down handle. Minimum effort is required due to the length of the operating levers, the floating panel design and the high quality taper bearing support mechanism, which make moving the squeeze panels up to the animal exceptionally easy. 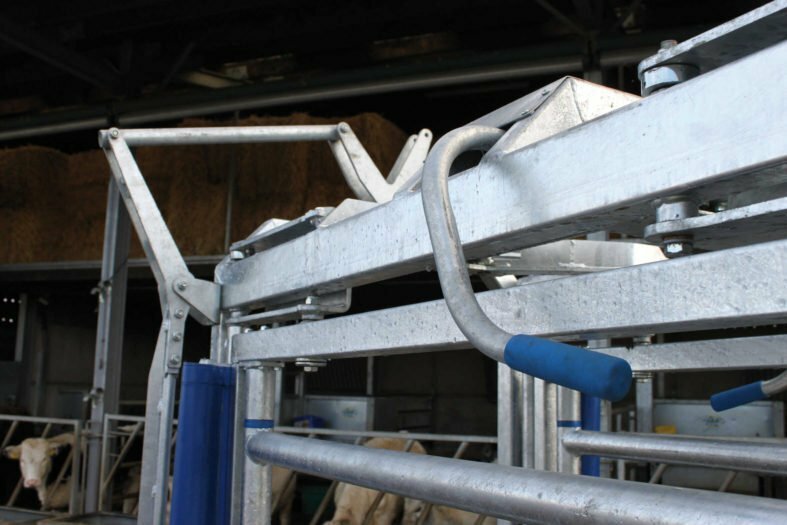 No amount of sideways force by the animal will open the squeezed panels due to the use of the same vari-lock principle as the yoke. It is only reset by the spring loaded release handle. The operating levers for the squeeze panels are located at the rear of the crush. This position when combined with the manual rear yoke operation handle on the M1000 yoke, and the optional sliding rear gate, means that all functions of the crush are able to be performed without the operator moving from their working position. 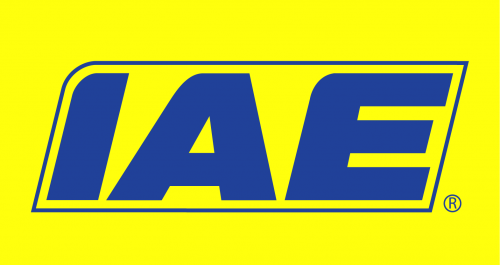 Plain (oil impregnated) bearings in inaccessible areas. 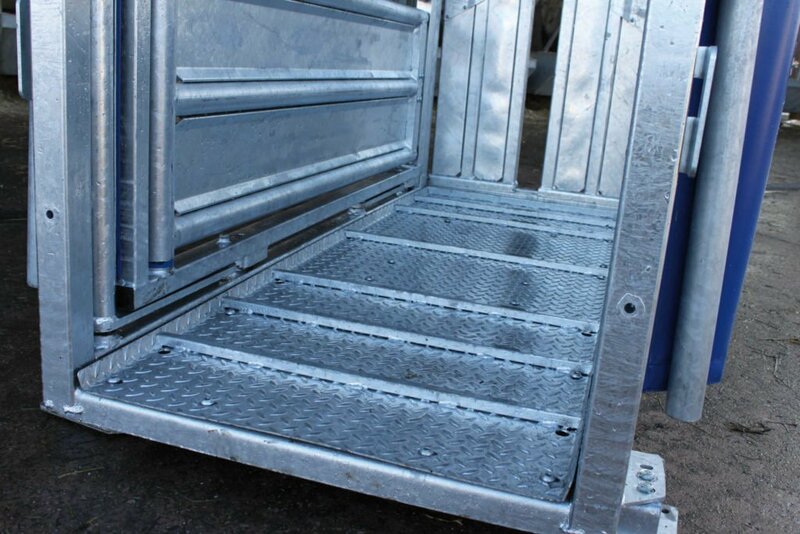 Fitted to cover gaps, stopping inquisitive animals from trying to investigate areas that are inaccessible at the rear sides of inner panels (when set to closed position).